This special event celebrates your life and dreams as you are recognized as a remarkable young woman, surrounded by beloved family and friends. The Quinceanera party should be an unforgettable experience that you and your family will treasure for years to come. 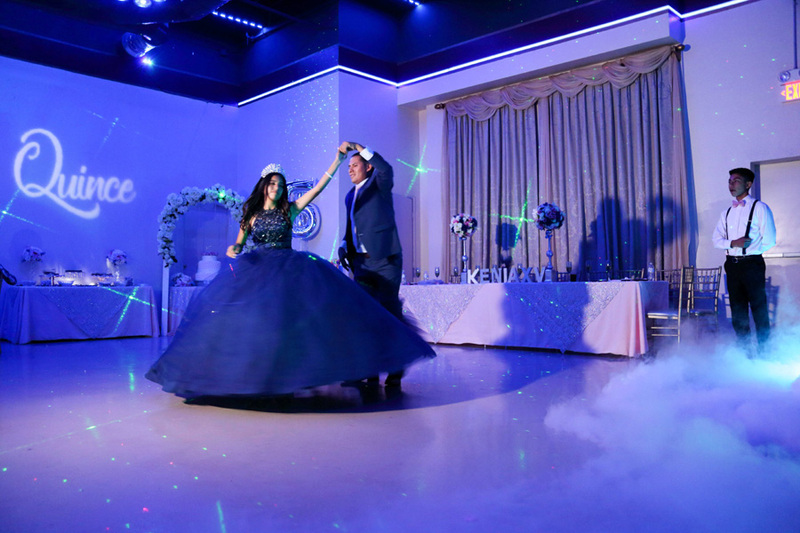 Choosing the perfect event space is central, and at our Orange County Quinceanera Venue, your Quince can be everything you’ve always dreamed it would be! 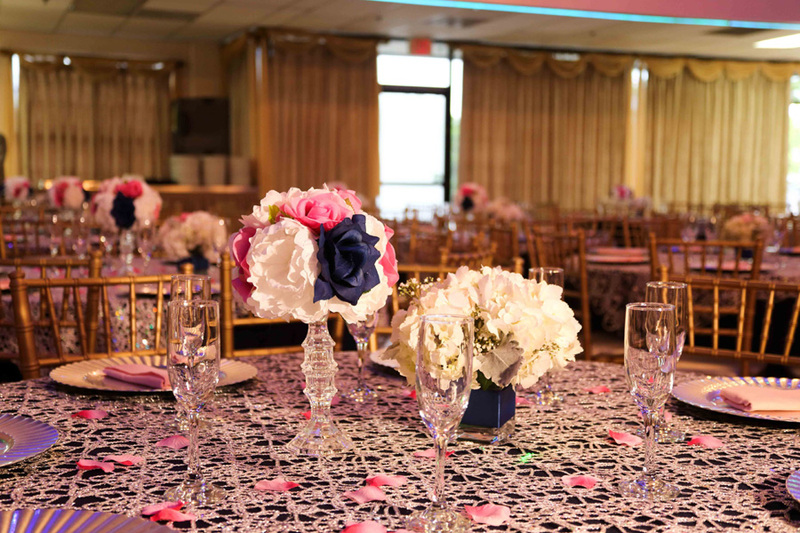 Venetian Banquet Center provides a unique and whimsical ambiance to create the ultimate Quinceanera experience, delivering the elegance and quality service that you deserve on your special day. Enjoy a gorgeous space with stunning arrangements that will take your breath away. Guests will delight in beautiful décor that creates a fun and magical setting—the ideal backdrop for celebrating the lovely Quinceanera. 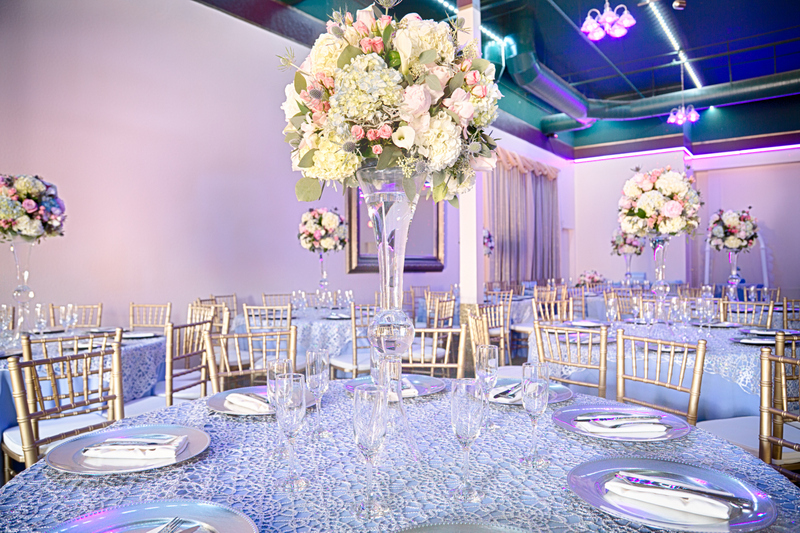 When it comes to flattering décor that includes exceptional lighting, creative designs and classy aesthetics, our Orange County Quinceanera banquet hall delivers. With such a dazzling setting, you can be sure the photos will turn out absolutely beautiful! Featuring a stylish dancefloor, this impressive Orange County Quinceanera venue provides an awesome space for the Quinceanera and her Court to enchant the crowd with specially choreographed dances. Tables are carefully arranged to provide excellent views of the dancefloor, which is equipped with adequate space and great lighting to flatter all the creative dance moves. 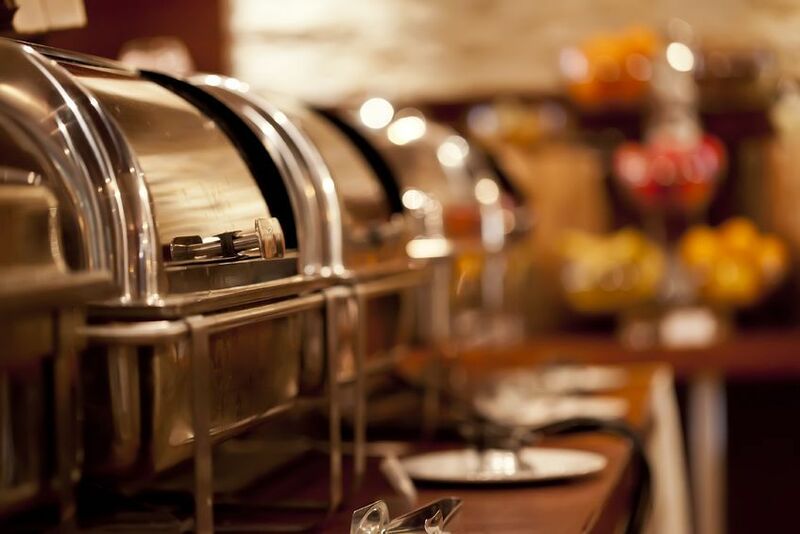 Treat guests to the best food by relying on the catering services available at the Orange County Quinceanera banquet hall. Delicious meals are professionally prepared and presented in a classy way to allow guests to enjoy dishes that exude ultimate sophistication. 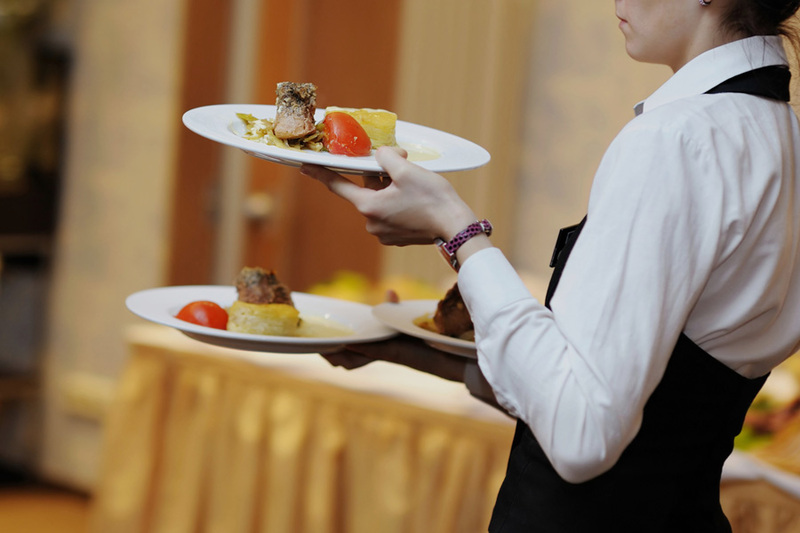 Treat your guests to the best food by hiring our catering service. At Venetian, our Orange County Quinceanera banquet hall, we offer complete packages with catering services included. Delicious meals are professionally prepared and presented in a classy way to allow guests to enjoy dishes that exude ultimate sophistication. 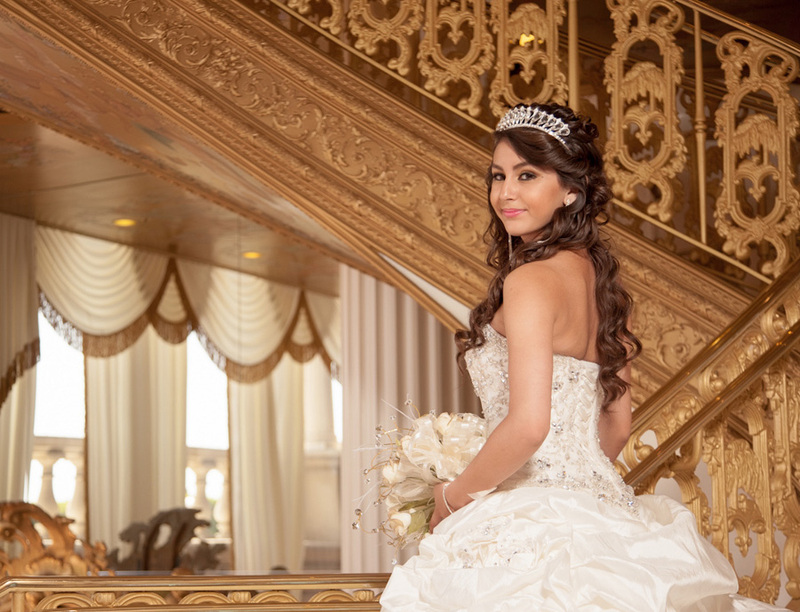 At Venetian Banquet Center, custom and affordable Quinceanera packages are available to provide all the options you may need. Packages include the venue, decorations, catering, flower arrangements, elegant tables, chairs, servers, and much more. Select a package that covers all the little details, so you can relax and enjoy the celebration! Our job is to make your Quince party the best day of your life. 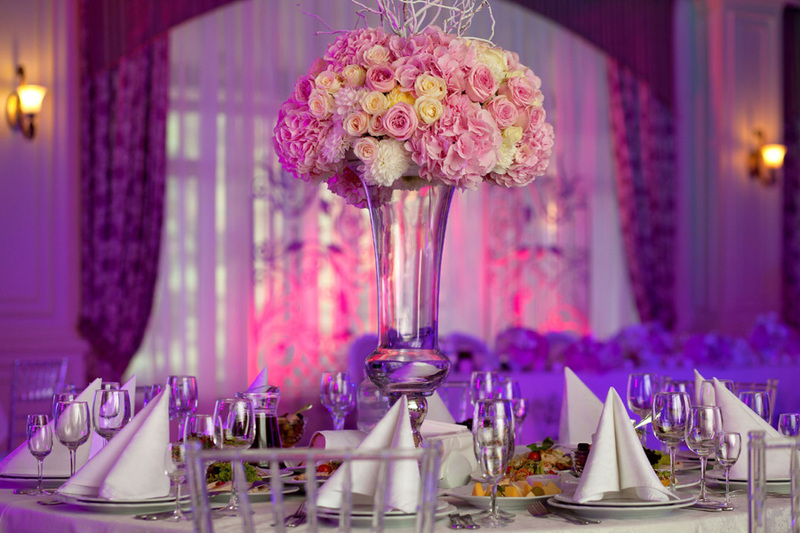 The professional team at the Orange County Quinceanera banquet hall will help you and your family in every step of the process—from advanced planning to preparations on the day of the event. 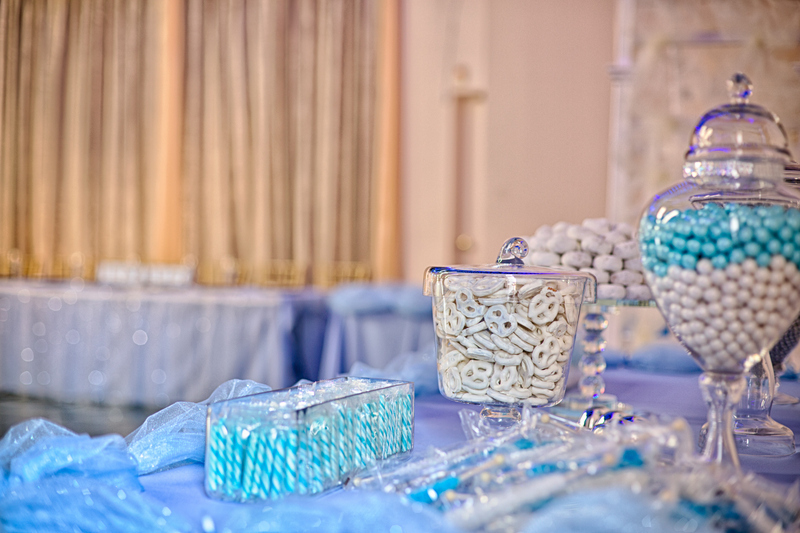 Let our expertise guide you through the event planning process so you can indulge in enjoying the perfect party. Our Orange County Quinceanera banquet hall is conveniently located in Fullerton, right in the heart of Orange County. Within close distance to the I-5, 91 and 57 freeways, our venue is easily and quickly accessible from a variety of directions. This superb location makes it easy for guests to arrive at your special event!